Great service begins with a great selection! Valley Glass has been serving Spokane since 1946 -- offering top of the line products and service after the sale. With over 60 years combined experience in the glass business we take pride in every project from residential window repair or replacement to commercial development and custom design. We focus on customer satisfaction by first providing FREE estimates and pinpointing the best product to meet your needs and your budget. Next, our experience team delivers installation expertise. Finally we back it all up with exceptional service after the sale. 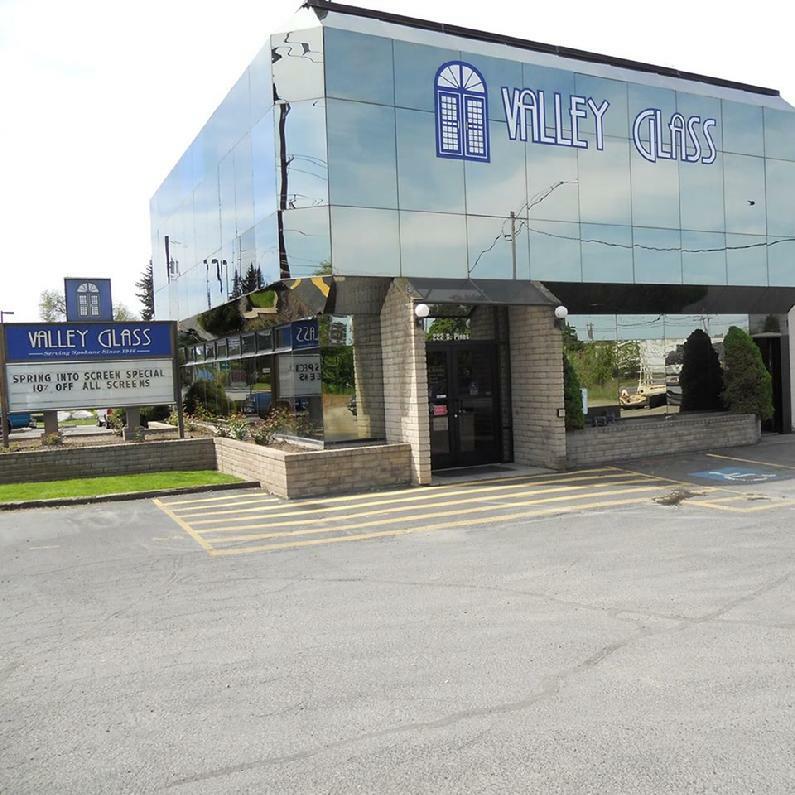 Valley Glass meets the needs of our residential and commercial customers with plenty of choices and great products. We can help you with all your windows, shower enclosures, doors, skylights, and more! Our partnership with top quality manufacturers is the first step to a positive experience for our customers. Proud Sponsor of the Spokane Indians!